I have remembered YNHH in my will, retirement account, or other long-term plans. 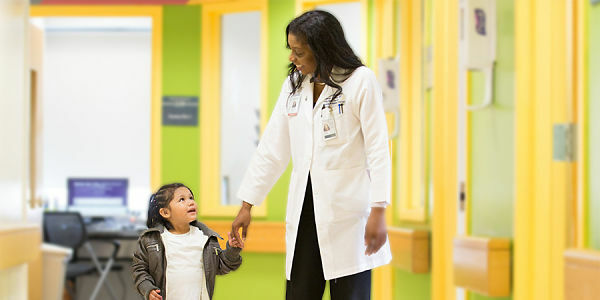 I would like information on planning a gift in my will for YNHH or a making a life income gift. Thank you for your support of YNHH! You can make an impact by choosing to make a monthly gift of $. Your monthly support will help make a difference in the lives of the patients and families we serve.